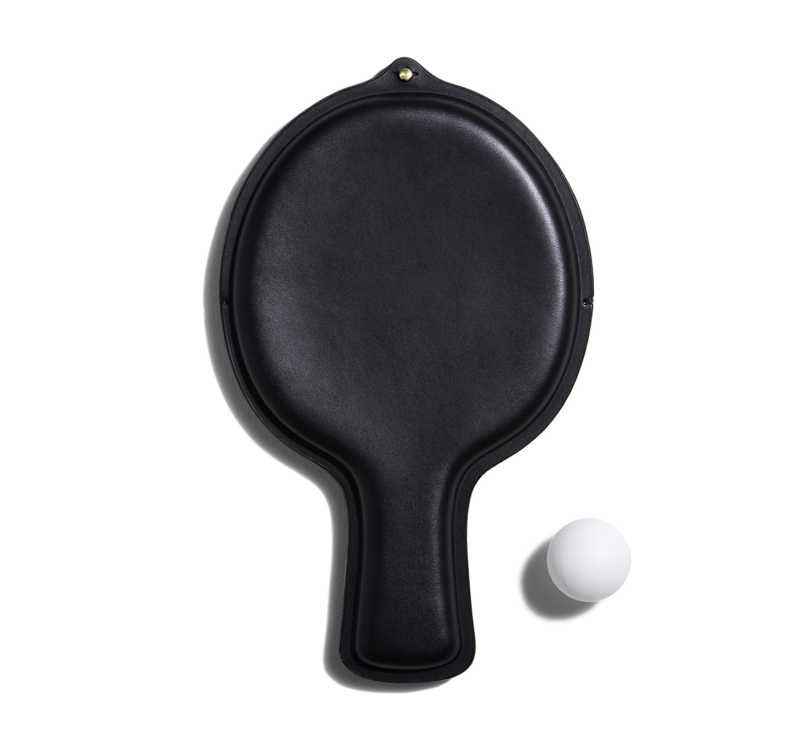 The Aruliden Paddle Case protects your ping pong paddle in style. The simplicity of the design displays the studio’s belief that “making things complicated is easy.” Clean and minimal, the case elevates the item to another level of elegance. Handmade in Canada from English Bridle Leather, the Paddle Case is as durable as it is beautiful. The tough material will maintain a secure barrier between the paddle and objects that may damage the surface in transit. This case measures 11.5” x 7” x 1” and comes with a black carry bag. 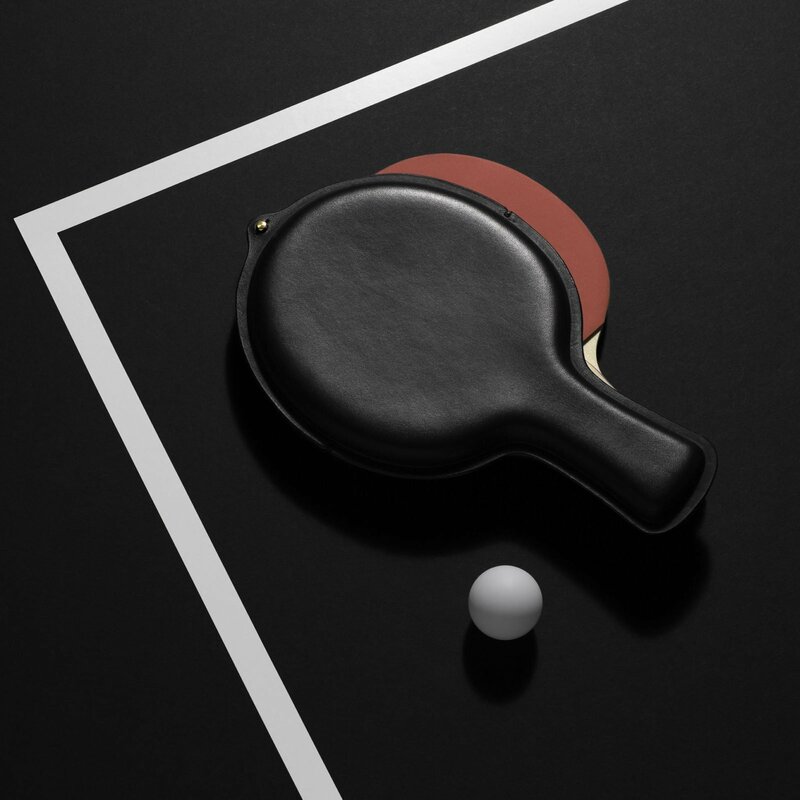 A perfect gift for ping pong fans who love good design and premium craftsmanship. Gessato is an authorized retailer of Aruliden products. We purchase all of our Aruliden products directly from the company in order to bring you genuine items that represent the best in contemporary design. Every Aruliden product in the Gessato shop is authentic, comes with official brand packaging, manufacturer’s warranty (where applicable), and is sold with Aruliden's authorization.